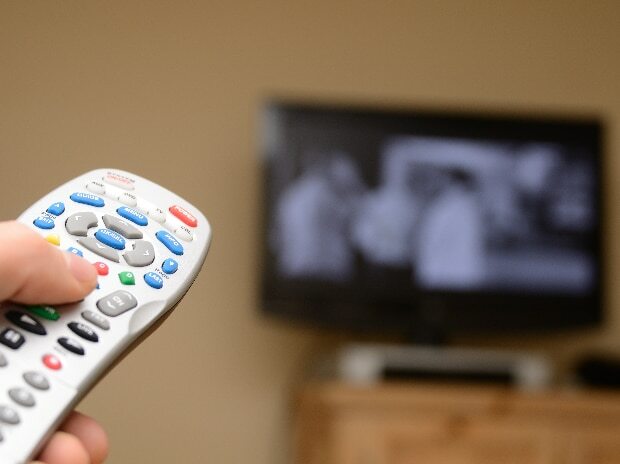 Telecom regulator Trai has asked DTH operators to allow customers to continue their pre-paid long-terms packs after the February 1 industry deadline to switch over to a new broadcasting regime. Telecom Regulatory Authority of India (Trai) Chairman R S Sharma told PTI that there is no change in February 1 deadline for migration to the new tariff regime for broadcasting and cable services. Sharma asserted he remains "confident" of a smooth switchover on the stipulated day without any inconvenience to customers. Sharma also made it clear that if a DTH customer with existing long-duration pack wishes to exercise his channel choice mid-way (opt for specific channels under the new regime), then the balance money in customer wallet should be adjusted by the operator accordingly. Trai has unveiled the new tariff order and regulatory regime for the broadcast and cable sector, which would pave the way for consumers to opt for channels they wish to view, and pay only for them. It had said every channel should be offered a la carte, with a transparent display of rates on electronic programme guide.